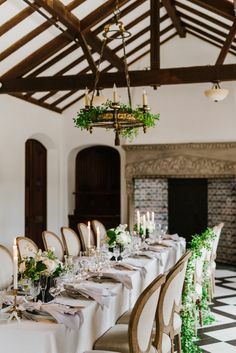 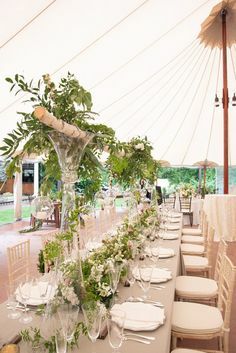 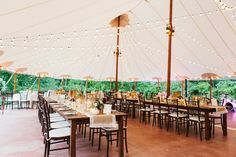 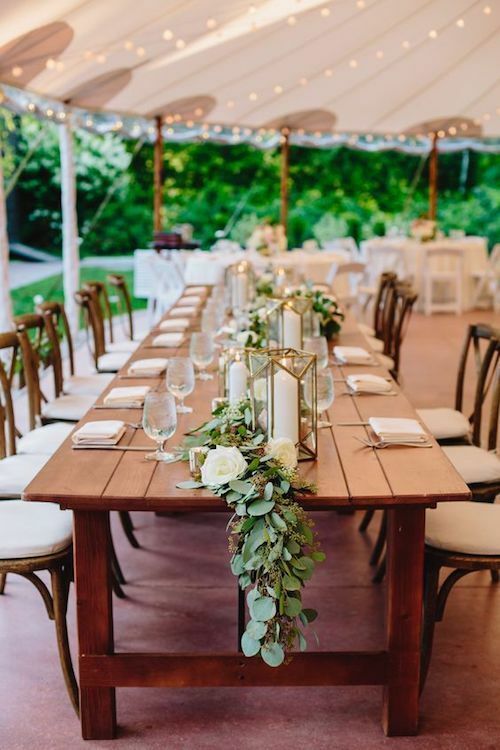 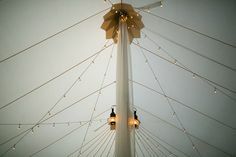 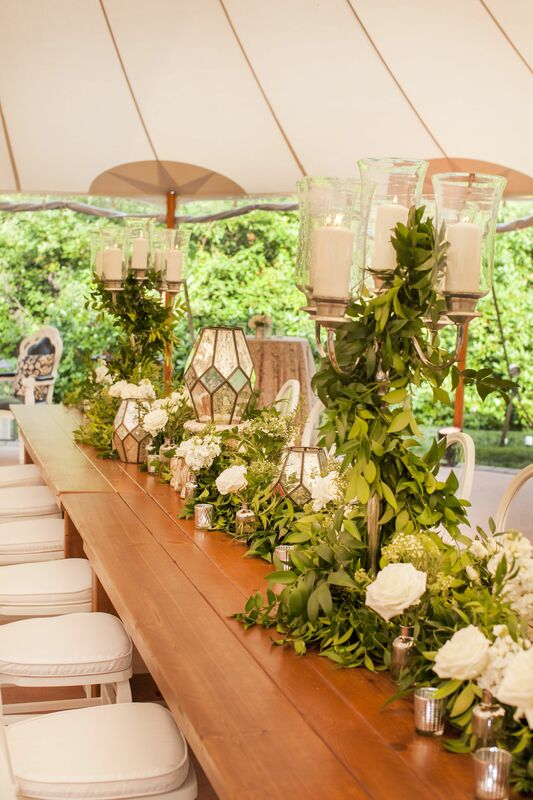 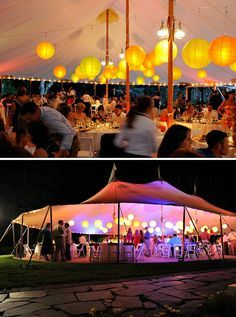 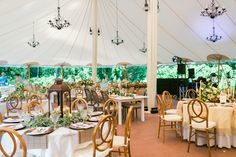 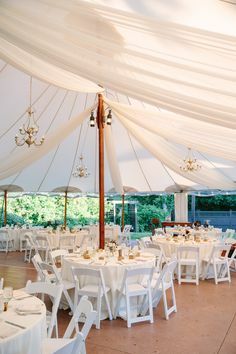 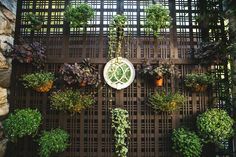 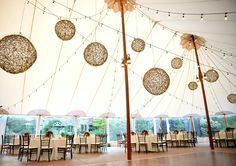 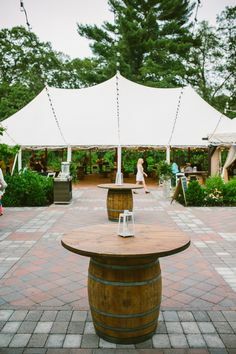 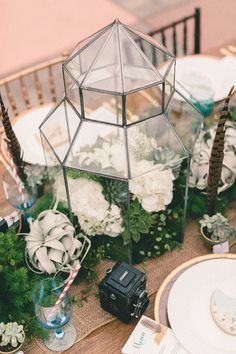 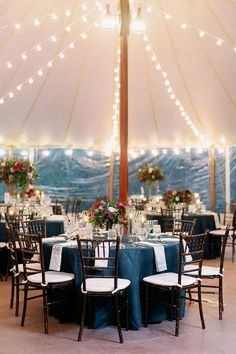 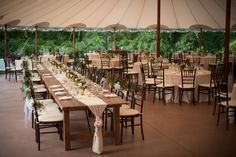 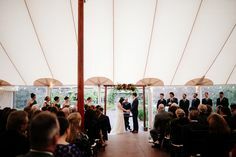 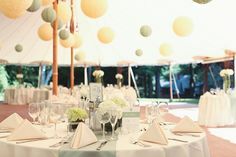 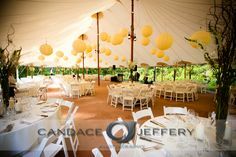 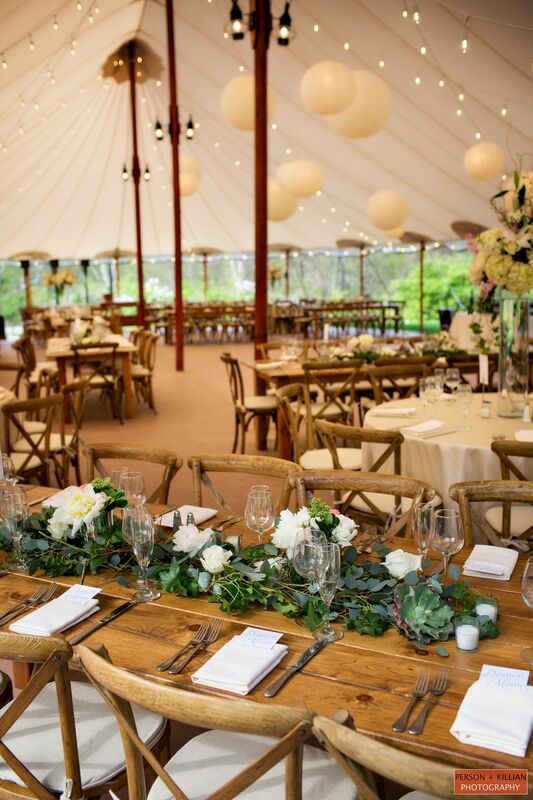 Rustic summer tented reception with modern touches and decor in shades of green, white, cream and gold. 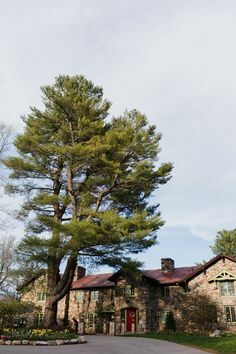 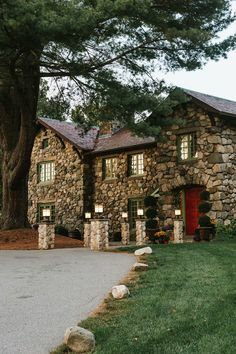 Willowdale Estate, Topsfield, MA. 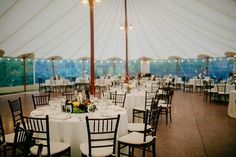 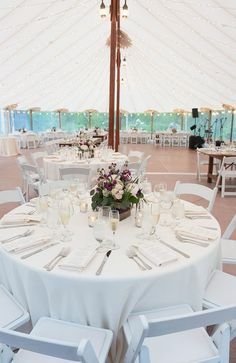 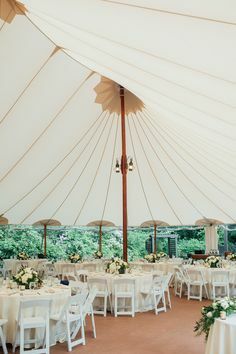 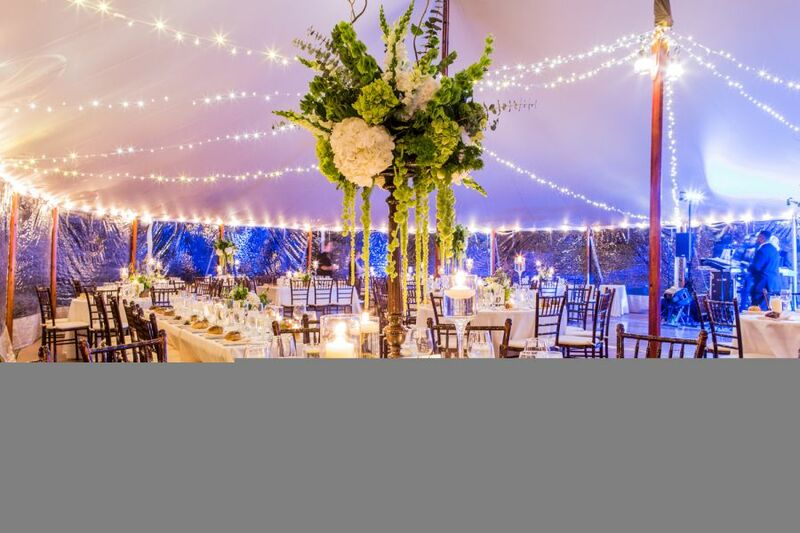 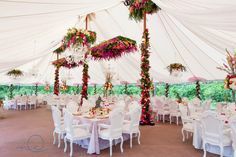 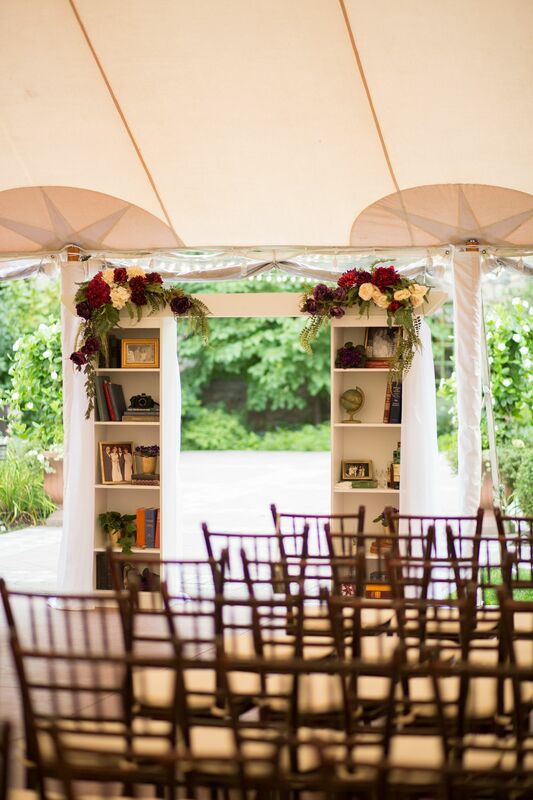 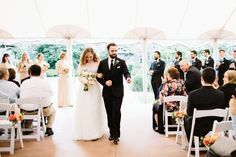 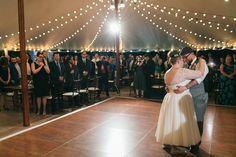 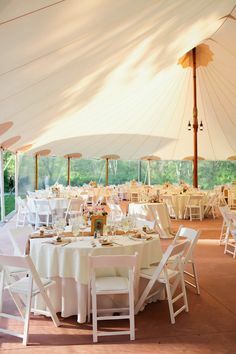 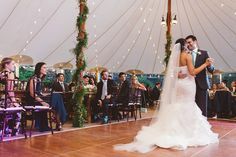 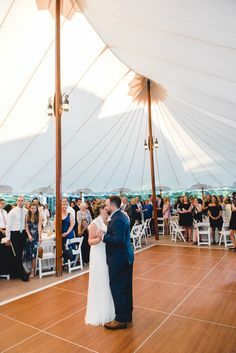 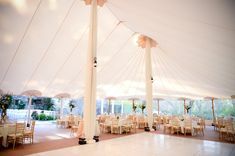 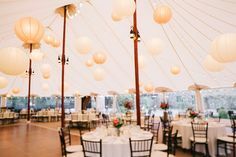 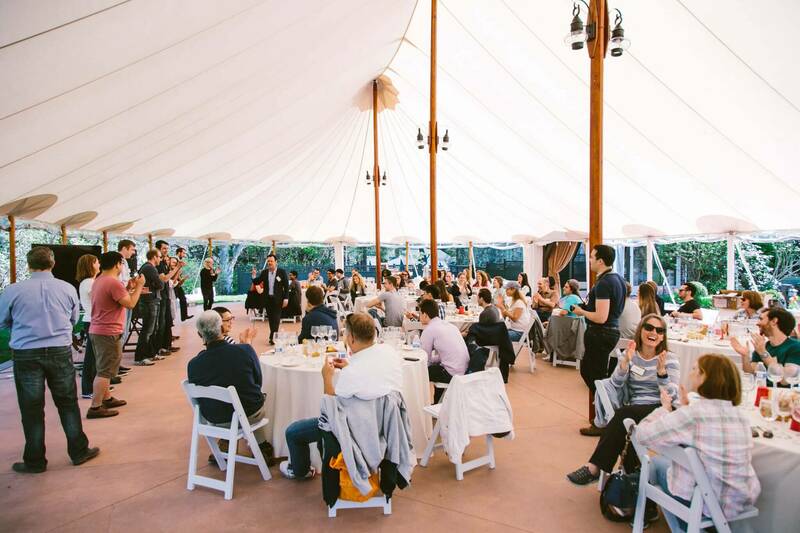 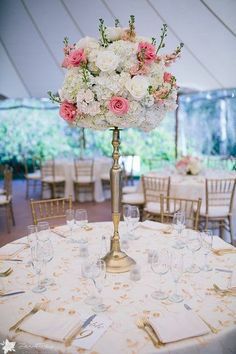 Spring tent wedding with white dance floor, white drapes, and gold chiavari chairs. 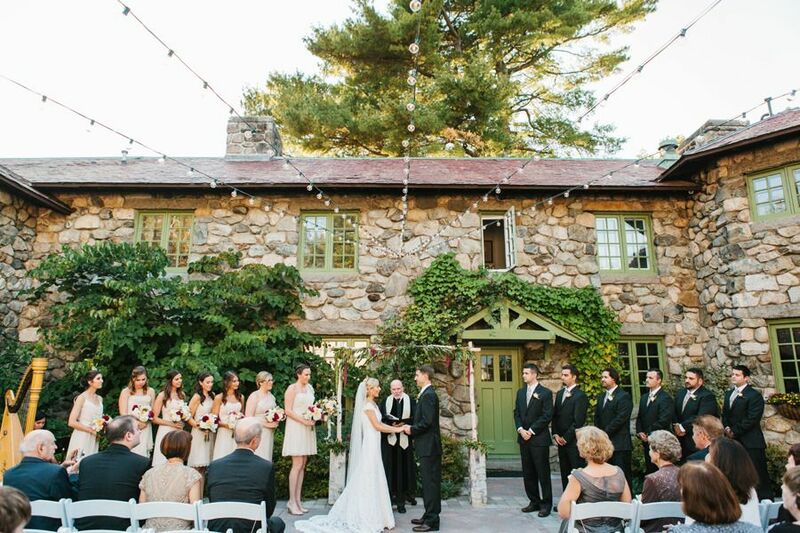 A wedding at Willowdale Estate in Topsfield, Mass. 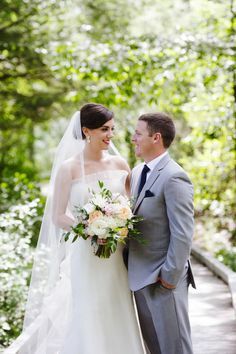 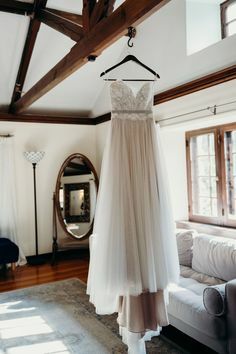 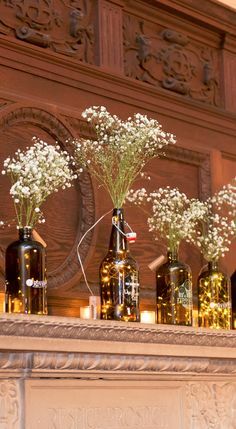 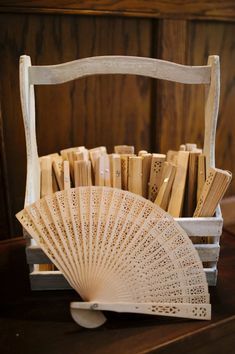 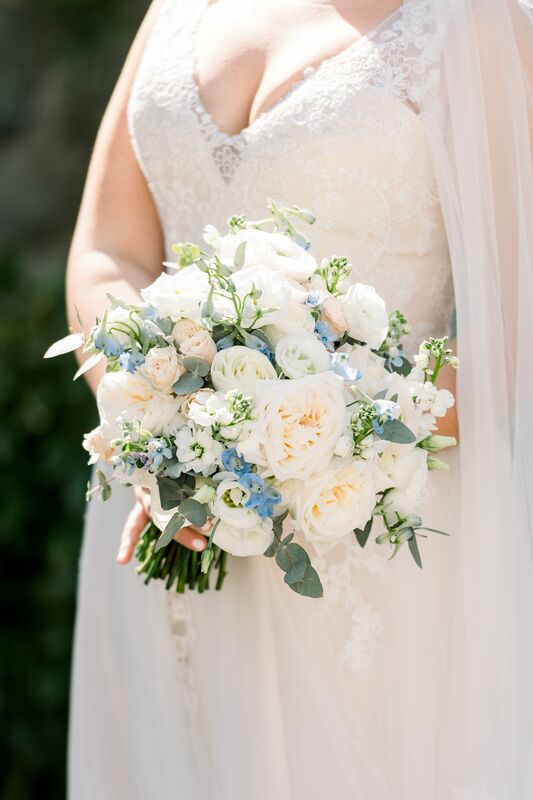 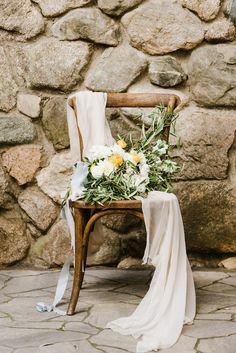 Photographed by Boston wedding photographer Lisa Rigby. Sarah and Matt's Willowdale Estate wedding in Topsfield, Mass. 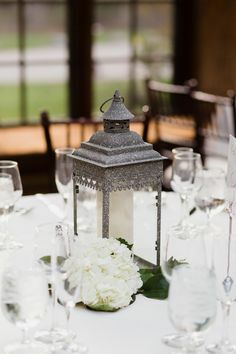 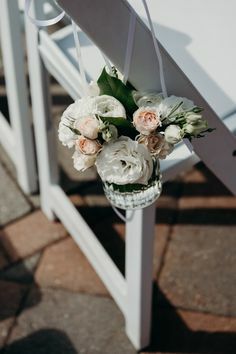 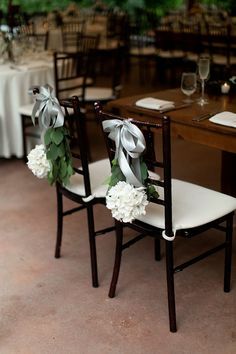 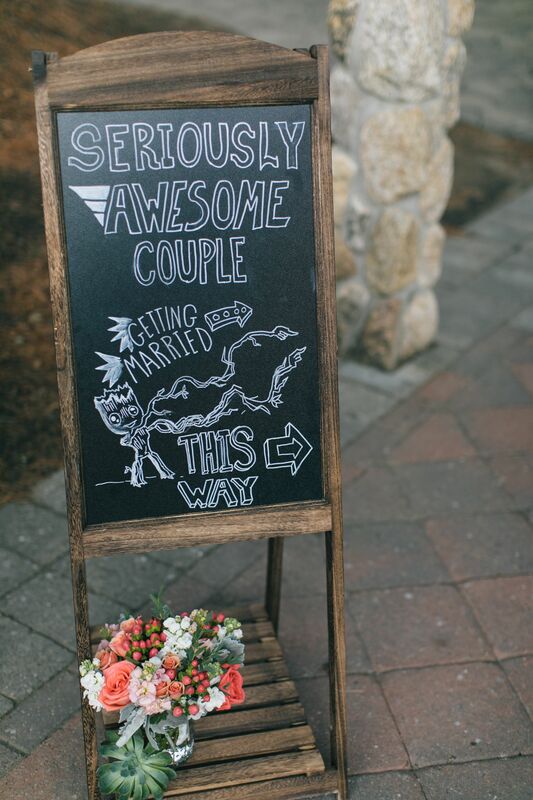 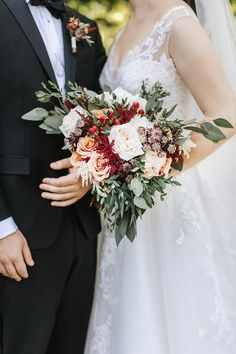 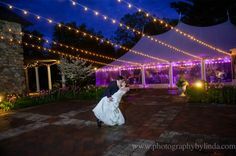 Photographed by North Shore wedding photographer Lisa Rigby. 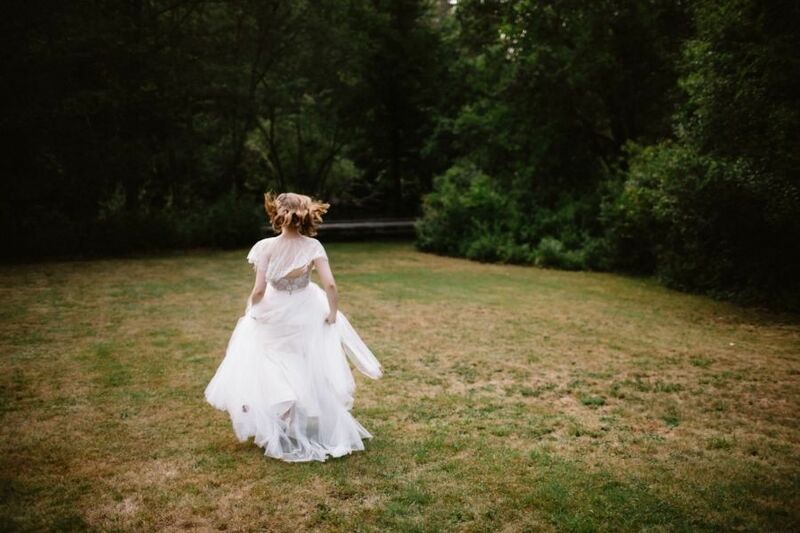 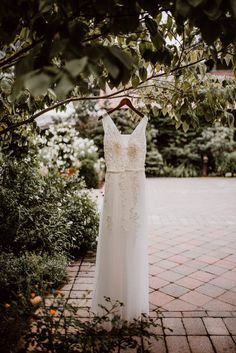 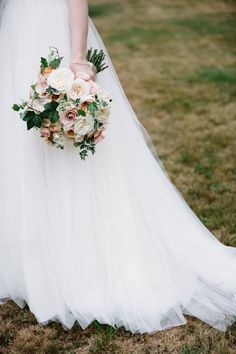 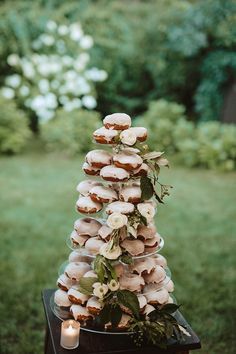 Whimsical wedding photo idea of bride running into the woods. 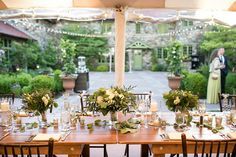 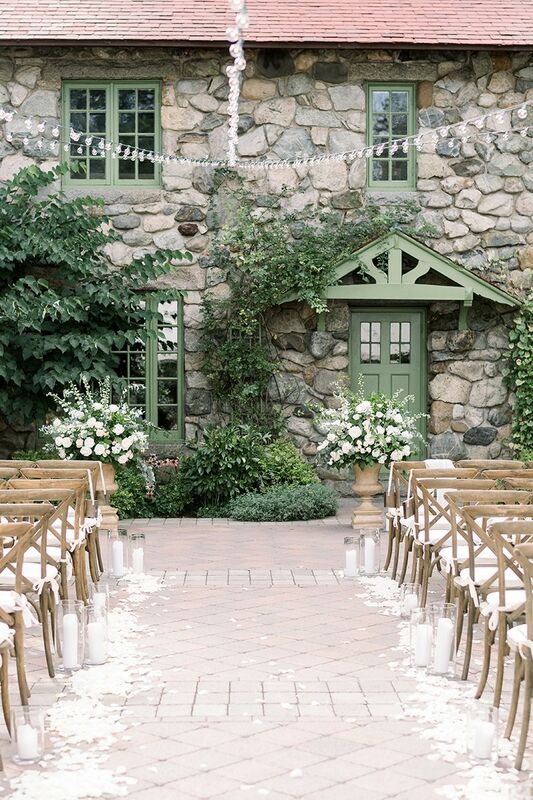 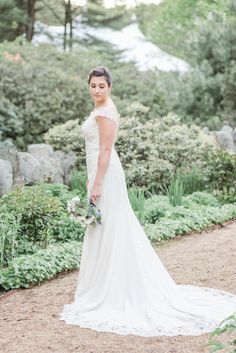 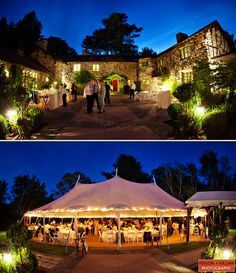 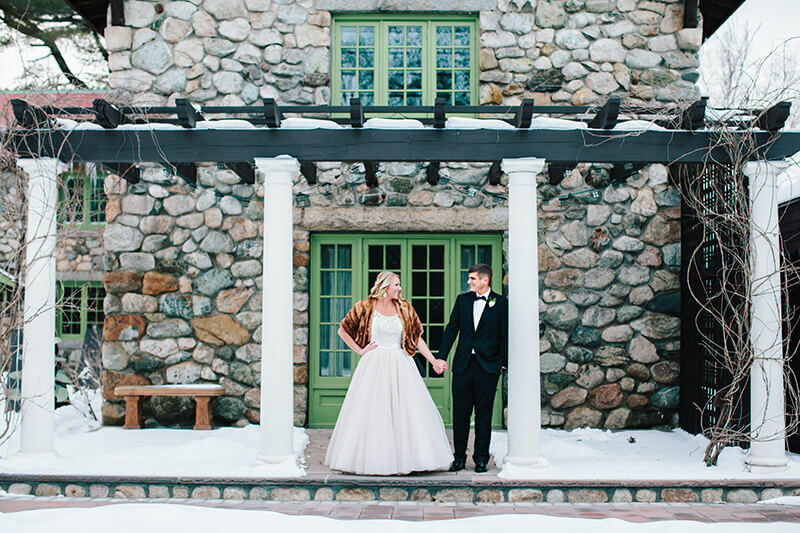 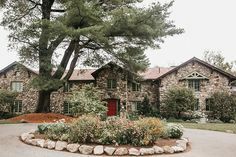 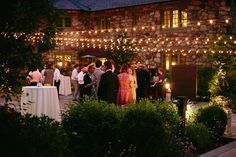 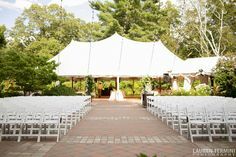 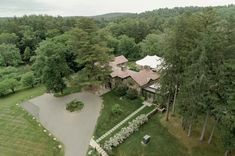 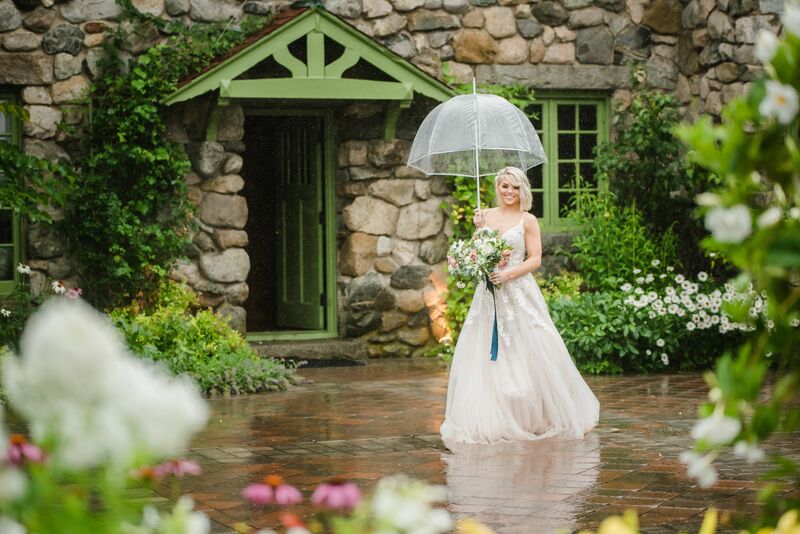 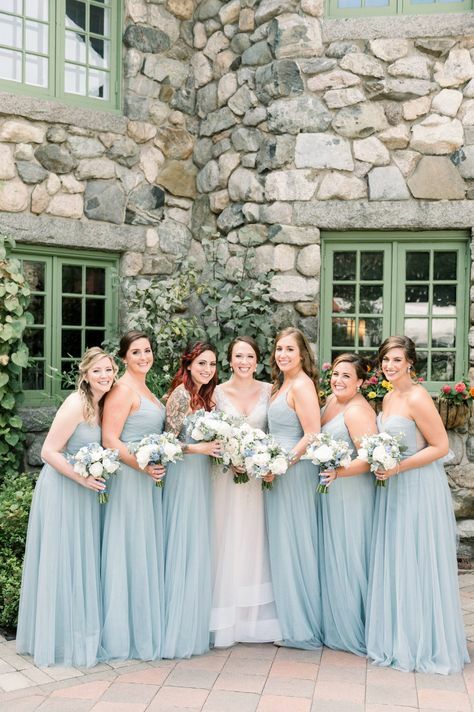 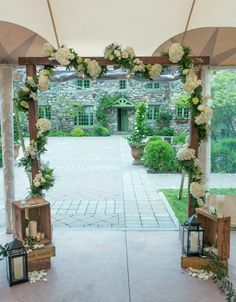 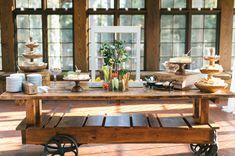 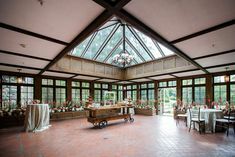 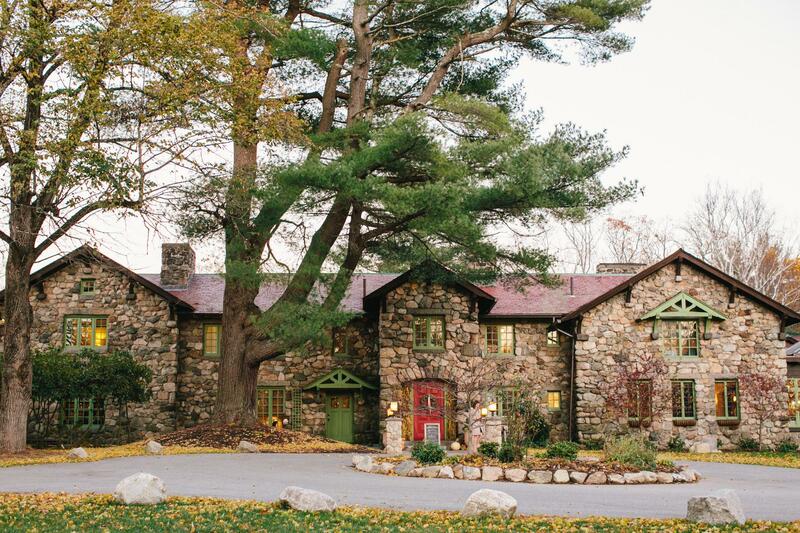 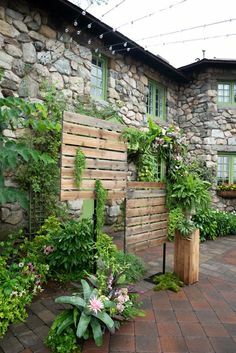 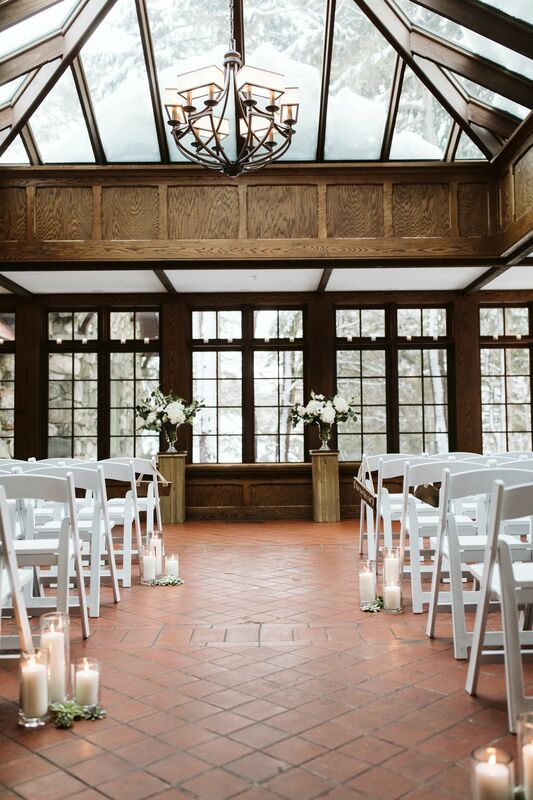 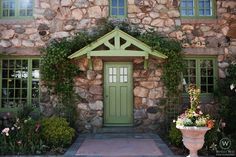 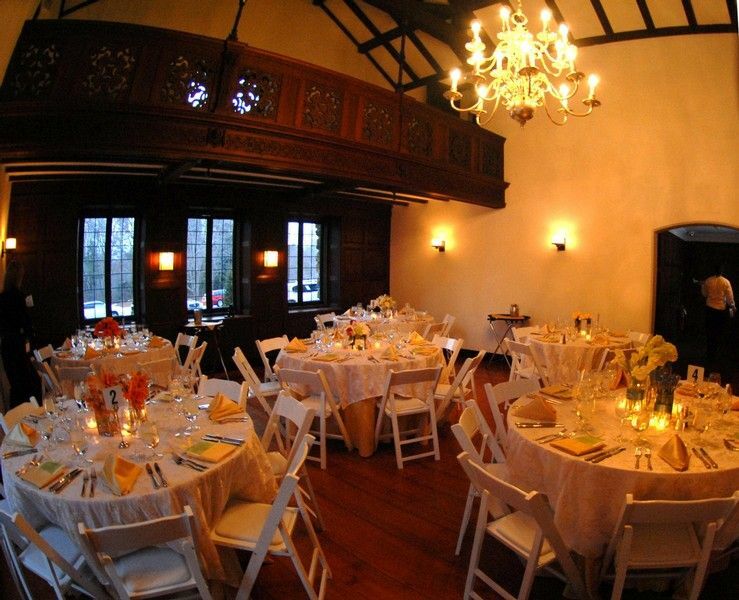 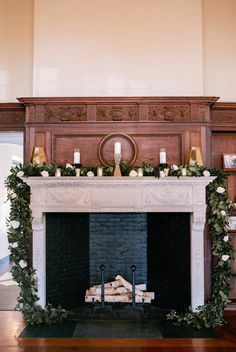 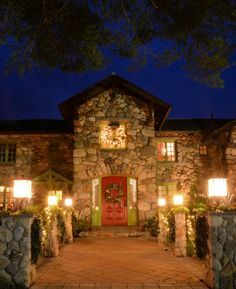 Willowdale Estate, a weddings and events venue in Topsfield, Massachusetts. 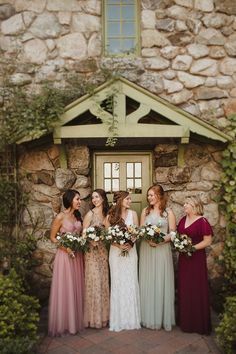 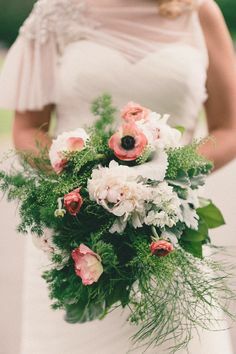 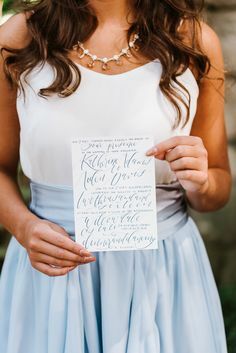 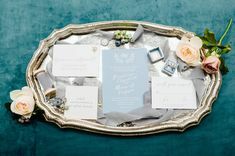 An Anthropologie Shopping Bag Inspired This Entire Shoot! 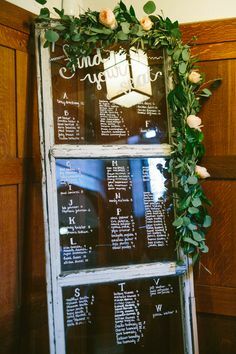 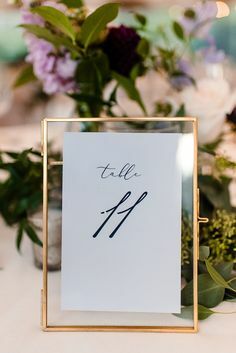 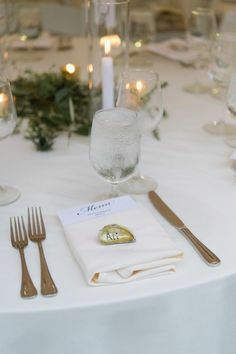 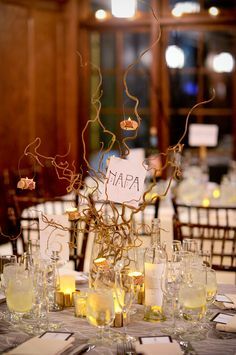 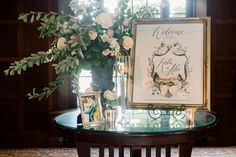 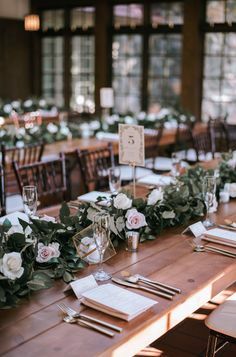 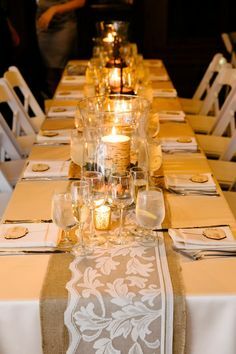 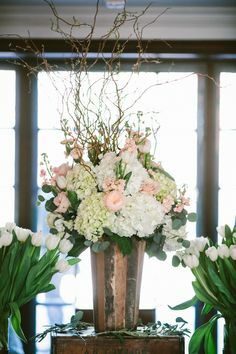 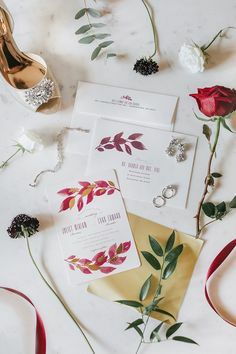 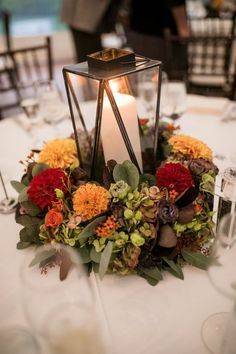 Willowdale Estate · Wedding & Event Details at Willowdale · Simple and elegant table number - modern gold metal frame with glass and script writing. 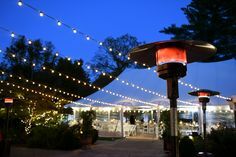 Our garden courtyard at night with bistro lights, heaters, and our Sperry tent. 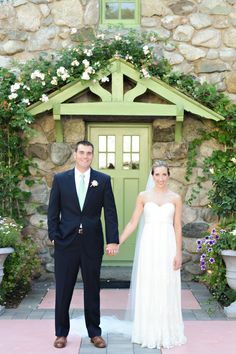 Summer outdoor photo inspiration - bride and groom on footbridge. 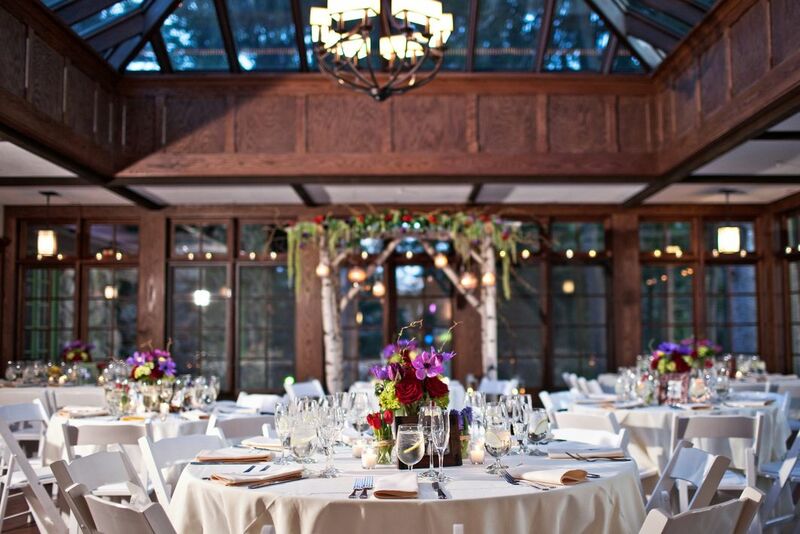 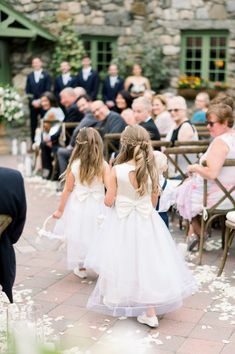 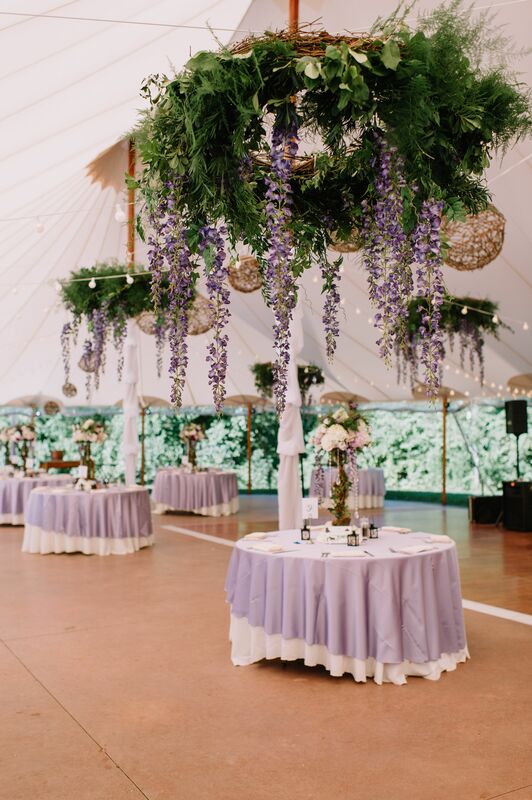 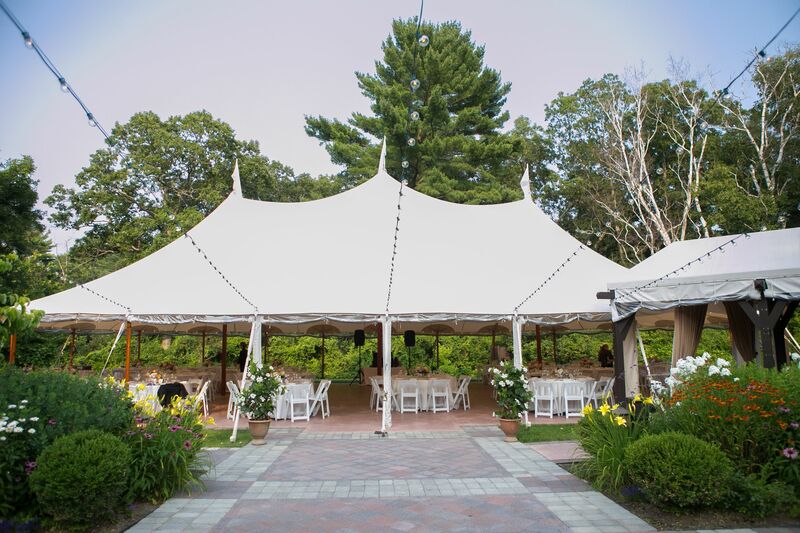 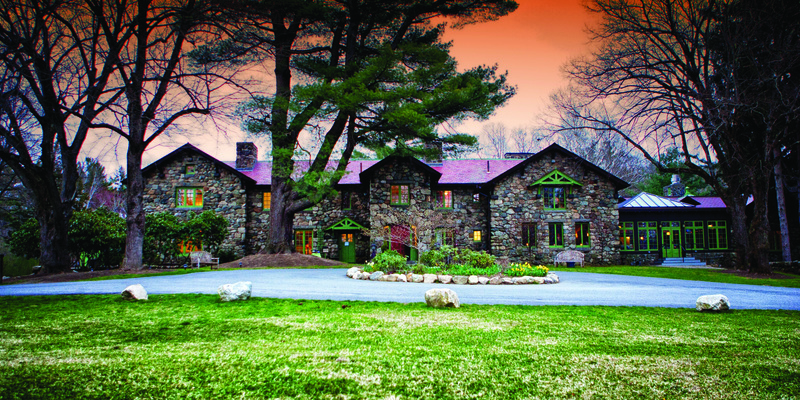 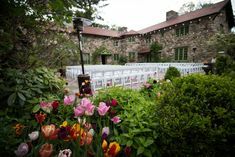 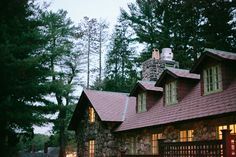 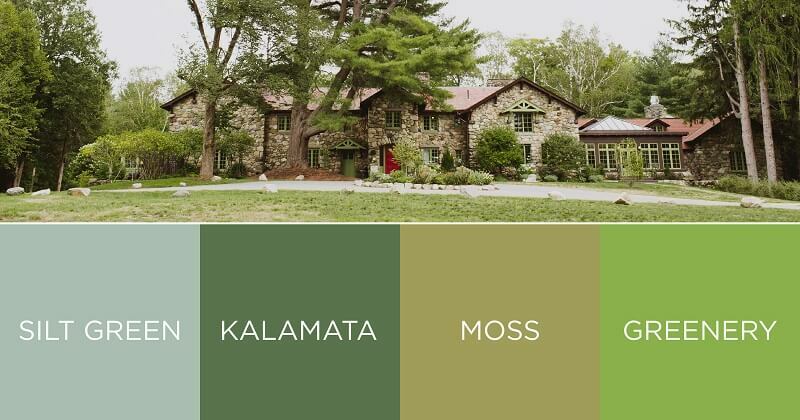 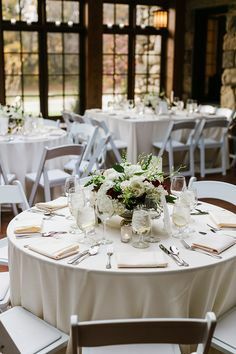 Willowdale Estate, a weddings and events venue in Topsfield, Massachusetts.